NORTH BAY — Anyone who has lived in North Bay for any length of time will notice one thing: a lot of payday loan locations. North Bay has 9 payday loan locations, excluding businesses that offer payday loan services such as pawnbrokers. With business closing across town and job security in a dip, it is fertile grounds for these type of business to pop up and take advantage of those who just need a helping hand. And this Toronto businessman wants in. Greg Manning is an entrepreneur from Toronto. Manning has a background in politics, but his real claim to fame is his ownership of a chain of Pawnshops in Toronto and area called Cash 4 Now. When his loan services took off after the recession in 2008, Manning decided to open up his first Cash 4 Now payday loan location. Now, ten years later, Manning wants to expand business, and he has his sights set on North Bay. North Bay City Councillor Vic Tikus has voiced his support for the new business in North Bay. Vic Tikus chuckles, before lapsing into a morose silence. 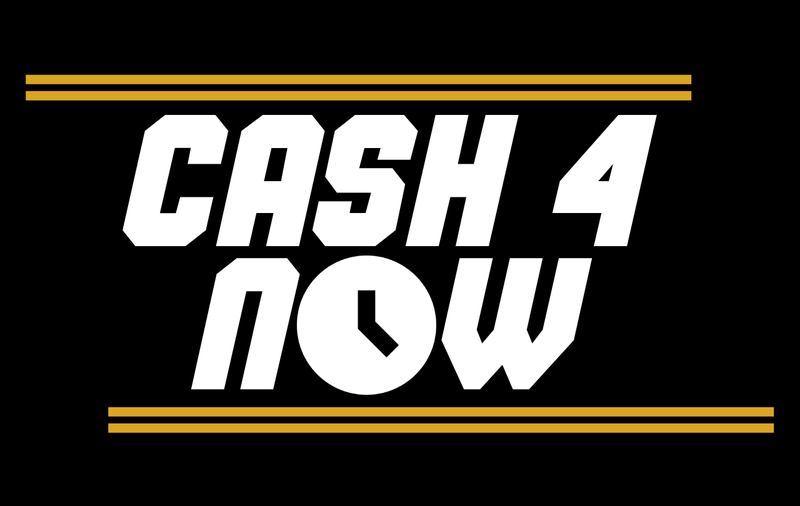 Cash 4 Now plans on having it’s Northgate location opened in time the summer, with a new “Vacation Now, Pay Later” promotion.